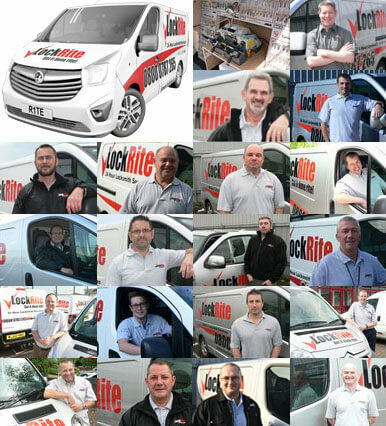 We know that it's important for our customers to know what they're getting when choosing LockRite. Our FAQ page should answer any questions you may have about the services we provide. If your question isn't answered here, please call one of our team on 0800 0612 677.